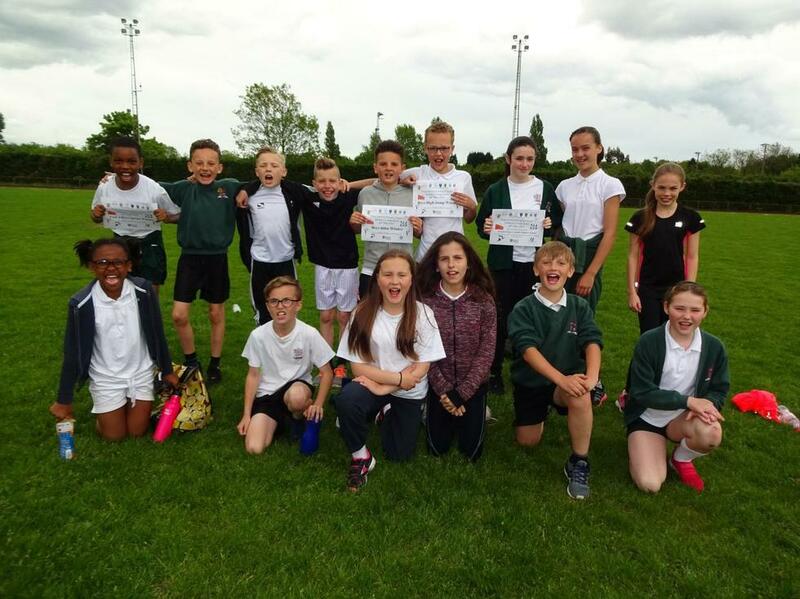 On 18th May, 15 children from KS2 participated in the Catholic Cluster Athletics Competition. The events consisted of the Long jump, high jump, throw, 800m, Sprint and Relay.They all performed to the best of their ability and produced some amazing results. Seven schools took part in the Competition and overall, we came a very close 2nd place.